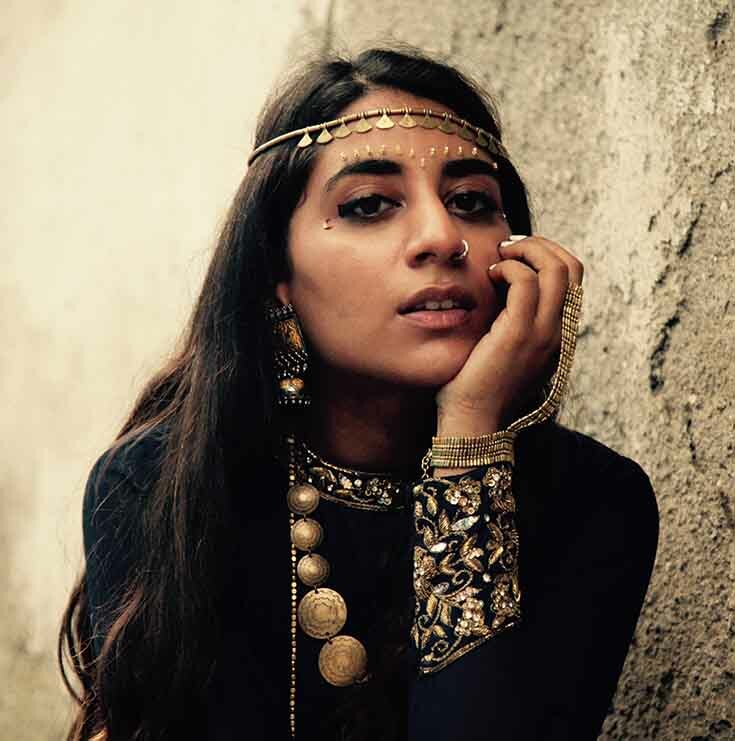 Zoya is a Mumbai based indie – folk singer/songwriter. Her breathy & quirky vocal style coupled with intense stirring harmonies and eclectic instrumentation brings uniqueness to her songs, which have been praised by The Huffington Post, Wondering Sound and Rolling Stone. As a graduate of Music Business, from world renowned Berklee College of Music, Zoya continues to act a a pioneer in the global music industry while following her true passion as a touring singer-songwriter. She has toured and opened for artists like Kawehi, Storyman, Ingrid Michaelson, Ryan Scott, Salman Rushdie and more.